Learn to snowboard at the Snowboard School! Of course, you can rent any old board and a pair of badly fitting boots and teach yourself the first lousy turns in a couple of weeks. Or you can learn a lot more in the first 60 minutes at the Snowboard School. At some stage every boarder gets to the point where he can’t go any further without a bit of input from outside. If that’s where you’re at, then define your level. Choose the right RiderSystem course and take the first step towards becoming a really good snowboarder. Choose a Swiss Snowboard School! You can tell a Swiss Snowboard School by the logo. The Swiss Snowboard Training Association (SSBS) has been training instructors since 1987. We are continuously developing snowboarding. The SSBS has been the dominant influence on the technical development of snowboarding over the last 10 years. 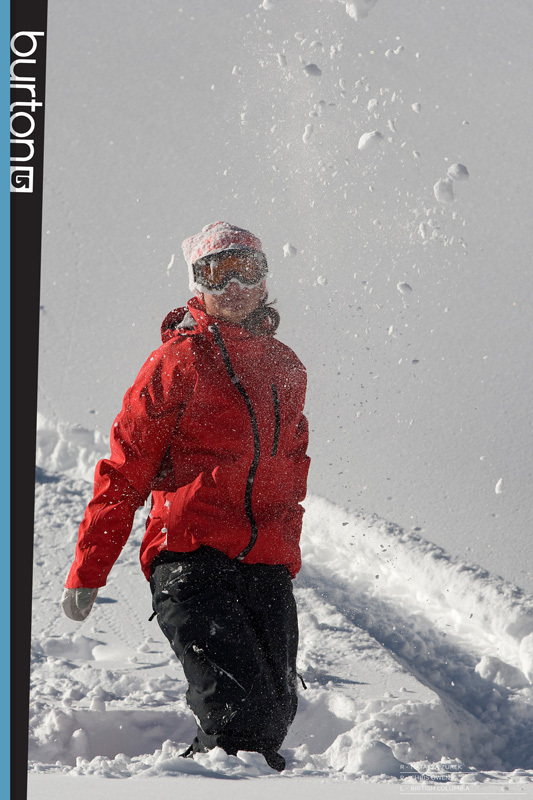 All snowboarding instructors at Swiss Snowboard Schools have completed full SSBS training and Swiss Snowboard Schools are run according to a uniform, strictly supervised training concept. We treat each rider individually. Group courses are limited to 8 people so that each participant gets the most out of it. Groups of 10 or more are pointless. We believe in the RiderSystem. We have the right course for every rider. Once you’re into RiderSystem, you can take part in the follow-up courses at any Swiss Snowboard School.